Mazda will hold the world premiere of the all-new Mazda6 sedan (known as Mazda Atenza in Japan), totally redesigned for the first time in five years, at the 2012 Moscow Motor Show. The Moscow Motor Show begins August 29 and runs through to September 9, 2012. 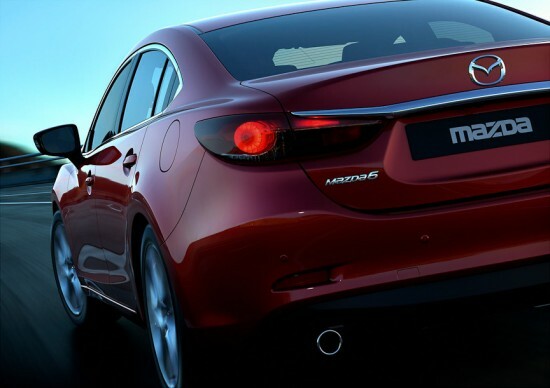 The new Mazda6 is the second of Mazda’s new generation of products which incorporate both the full range of SKYACTIV technologies and the new KODO-SOUL OF MOTION design language. 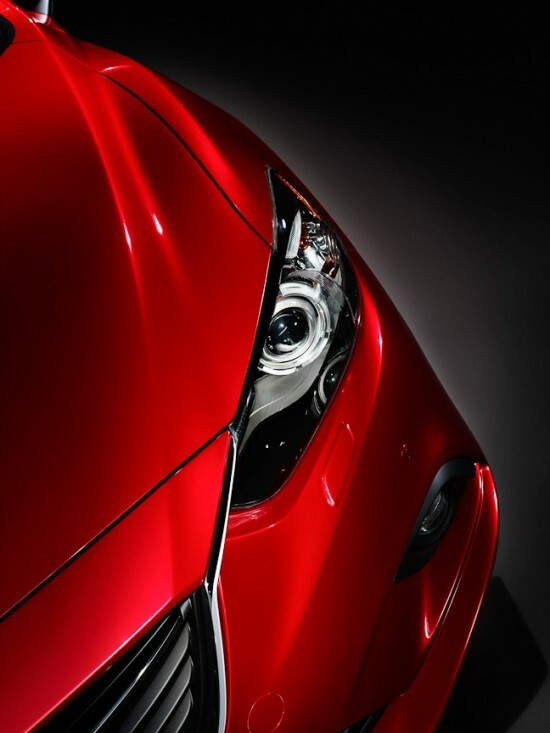 It will also be the first model equipped with Mazda’s brake energy regeneration system, i-ELOOP. 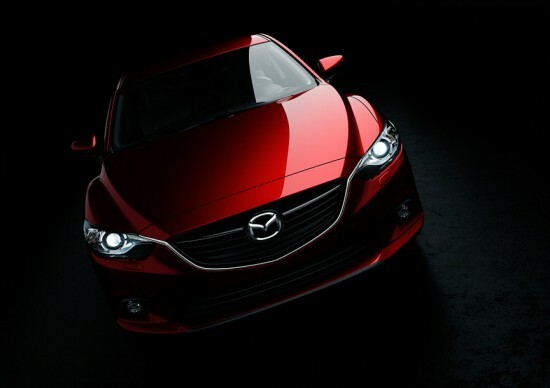 The introduction of i-ELOOP marks stage 2 of Mazda’s Building Block Strategy for environmental technology development.